Page 3 – Arts funding in Beltrami, Clearwater, Hubbard, Lake of the Woods and Mahnomen counties. Arts Access Grant Review will start at approximately 5:30 p.m. Note that our business meeting schedule might be affected due to weather conditions. Please contact our office if interested in attending the meeting and we will keep you informed about schedule and access options. 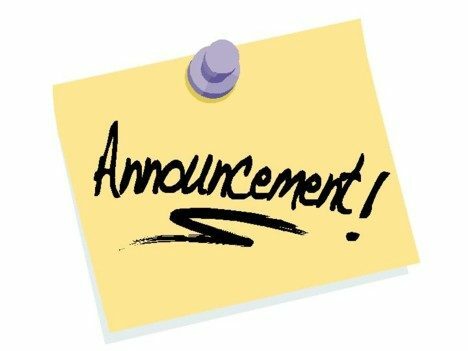 All Region 2 Arts Council board meetings are open to the public, in accordance with the guidelines of Minnesota’s Open Meeting Law. Monthly meetings are held at the Watermark Art Center (505 Bemidji Ave. N.) in the education studio across the hall from our office. Everyone is welcome to attend (or leave) any time during the meeting and/or grant review. On January 12, 2019, the Region 2 Arts Council Board of Directors granted $8,740 in Arts and Cultural Heritage funds to arts organizations, groups with a fiscal sponsor, schools, government or tribal offices, and non-profit institutions and organizations. These grants offer funding for arts projects and programming specifically meant to build bridges between Minnesotans through arts and culture that benefit Minnesotans of all ages across our five-county region. Watermark Art Center was awarded $3,000 to host the annual Creative Spirit Fiber Festival featuring a vendor market, free and low-fee classes, and hands-on opportunities focused on traditional and contemporary fiber arts. Headwaters Music & Arts was awarded $3,000 to hold a 5-day fiddle camp for youth and adults focused on history and traditions of lumber camp songs. Native American Flute Festival was awarded $2,740 to host an evening of performance with music, storytelling, dancing, and drumming, as well as a one-day hands-on flute-making workshop. 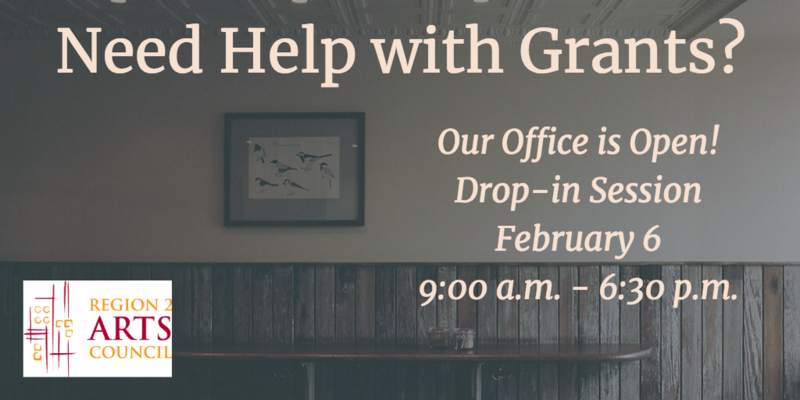 Drop in this Wednesday, February 6 – Extended Hours! Stop by our office to learn more about the application process for our Individual Artist grants. Applications are due February 15! Artists can apply for grants up to $2,000. New and experienced grant-writers welcome! We’re not 100% sure if our cars will cooperate, but the plan is to have the office open by noon tomorrow. OF course, calling/emailing in advance never hurt: 218 751-5447 or laura@r2arts.org or staff@r2arts.org. And just so you know, we will continue to be available by email tomorrow for sure, regardless of the weather. Stay safe; stay warm; and of course, work on those grants (and final reports)! And in the meantime, enjoy this illustration from Bemidji’s own, artist Alice Blessing. 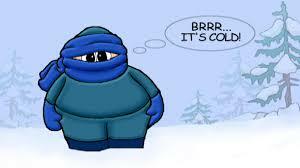 Due to the extremely cold temperatures, Region 2 Arts Council staff will be working from home on Tuesday January 29. Our staff email is staff@r2arts.org; we will be responding to messages throughout the day tomorrow.